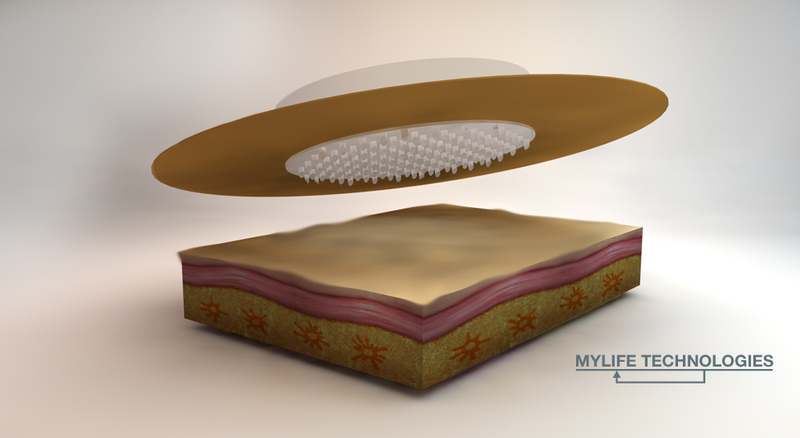 MyLife Technologies are developing and commercializing a platform technology based on nanoporous MicroNeedle Arrays (npMNAs), integrated into a patch for drug delivery through the skin. Our choice for ceramic material and nanoporous microneedles provides us a unique position in the field of microneedle technologies. MyLife Technologies is a spin-off from University of Twente, MESA+, Institute for Nanotechnology, founded in 2012. We opened our labs at Leiden BioScience Park, The Netherlands, in 2015.